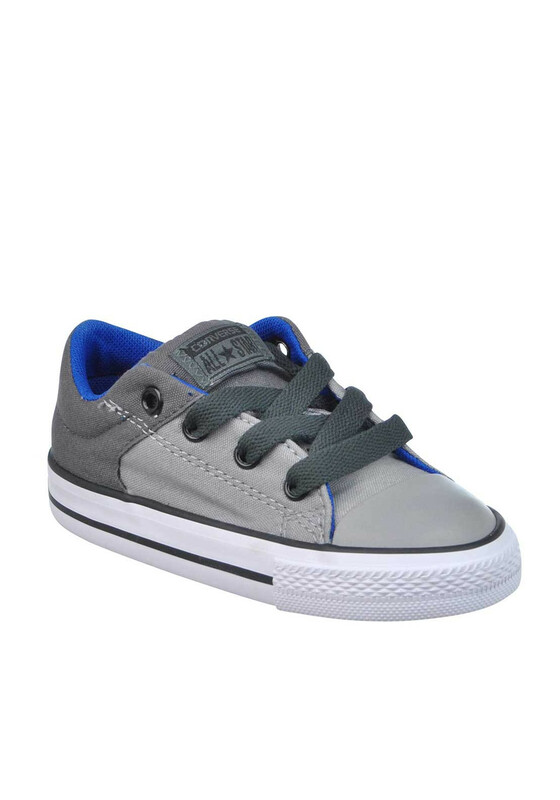 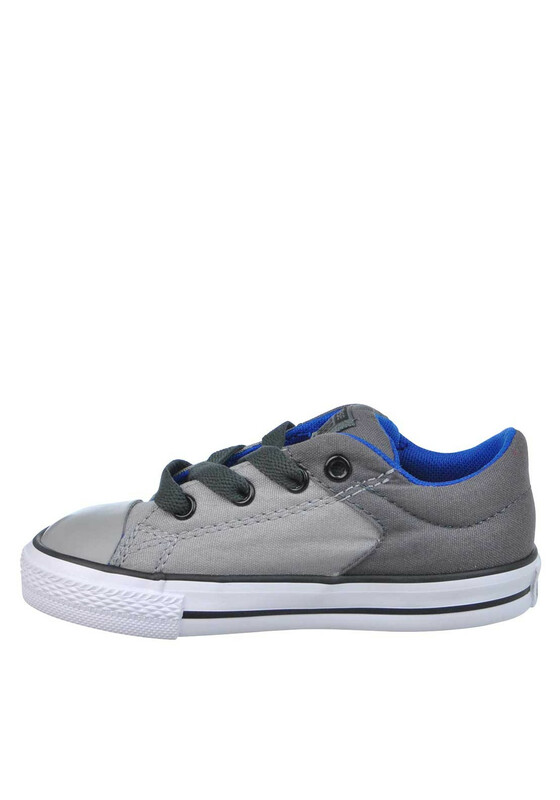 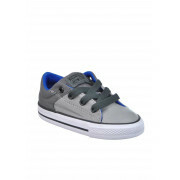 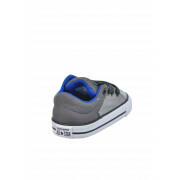 Keep him looking stylish from early steps in these gorgeous grey All Star canvas trainers from Converse. 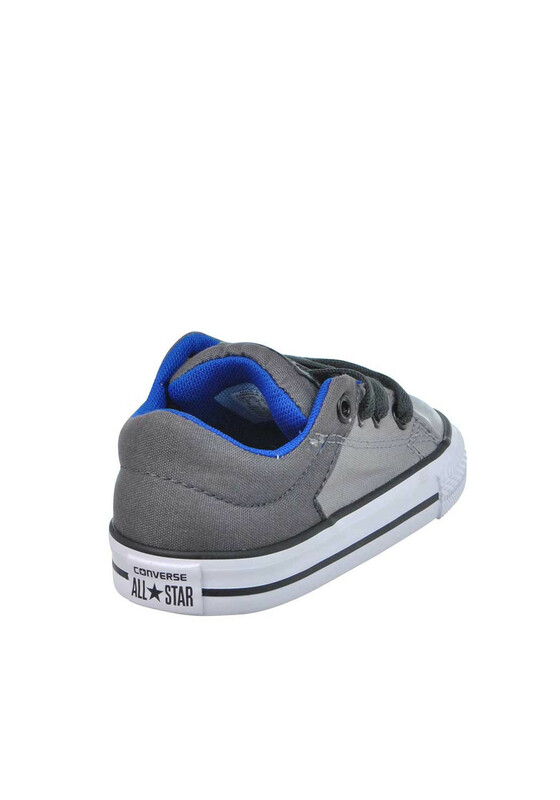 Thus fab pair have a darker grey colour on the back and All Star branded padded tongue and the classic white rubber sole. 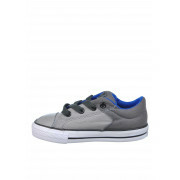 Perfect for wearing with little jeans, chinos or tracksuit bottoms.